Previously, Ethiopia had looked to China as a model for state-led development. 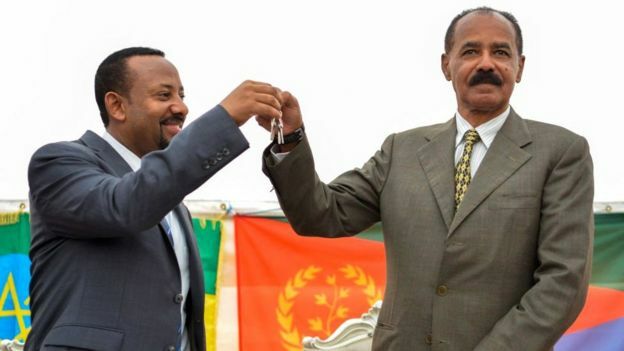 Now Abiy is trying to transform Ethiopia’s politics and economy to look a little less like China and a little more like the United States.In his Africa strategy rollout last December, Bolton mentioned China again and again but did not mention Ethiopia. If the United States wants to compete for influence in Africa or even counter China’s authoritarian development model, then it needs to show up in places like Ethiopia when they choose an alternative path.